Carly Rae Jepsen has announced her new album. It’s called Dedicated and it arrives May 17 via School Boy/Interscope. Check out the album cover below. Jepsen will also tour in support of the record, beginning on June 27 in Anaheim, California. Check out Jepsen’s schedule below. Find tickets here. 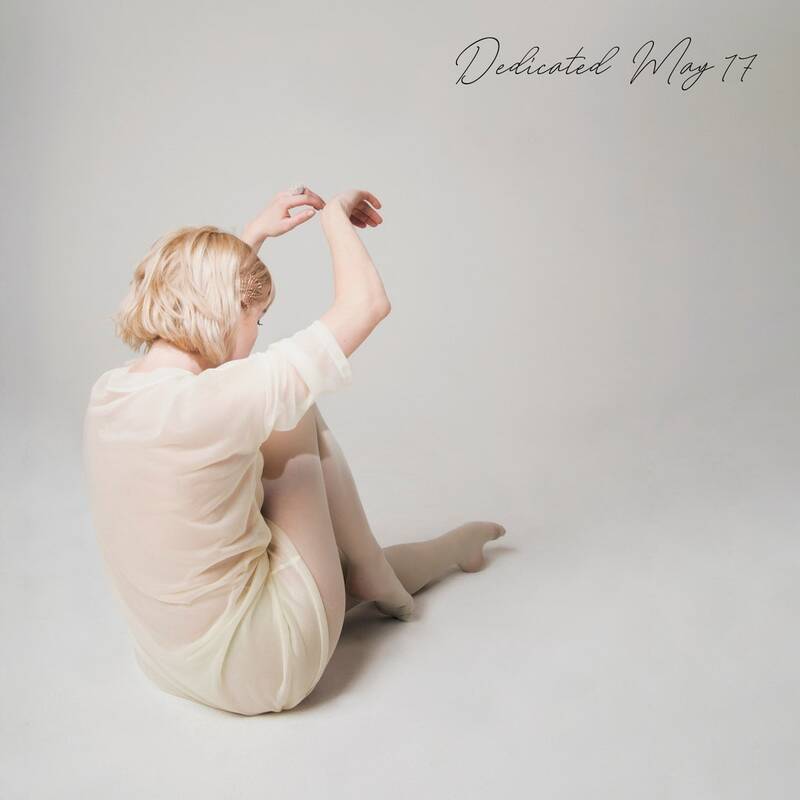 Dedicated is Carly Rae Jepsen’s first studio album since E•MO•TION in 2015. (She released E•MO•TION Side B, a collection of outtakes, the following year.) While the tracklist has not been revealed, a press release confirms that "Now That I Found You" and "No Drug Like Me" will be included on Dedicated. Carly Rae Jepsen’s 2018 single "Party for One" featured in Pitchfork’s "The 100 Best Songs of 2018."